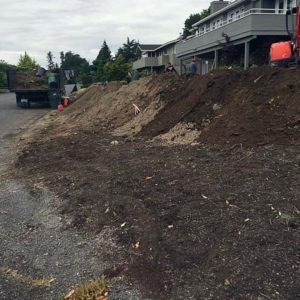 Vasquez Landscaping Services has been providing top-notch landscaping services to homeowners in Seattle, Mercer Island, Bellevue and Issaquah since 2010. We take pride in the beautiful landscapes we design, build and install at reasonable and competitive prices. We build relationships with our customers so that they know they can count on us to take care of their landscaping needs. Hear what they’re saying. Take a look at our services to get an idea of what we can do. We can build patios, retaining walls, fences, pergolas, fire pits and ponds. 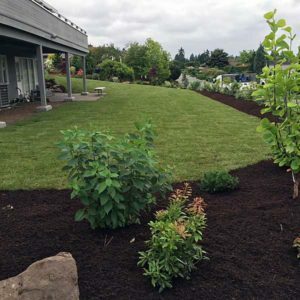 We will work with you in choosing plants, trees and shrubs that work well in our Pacific Northwest climate. We can build many different styles of fences and pergolas. Our fire pits and ponds are beautiful and can be enjoyed year-round. You choose your patio style and we can build it. Our retaining walls look good and are built to last. 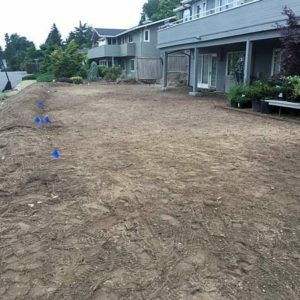 We can completely transform your yard. 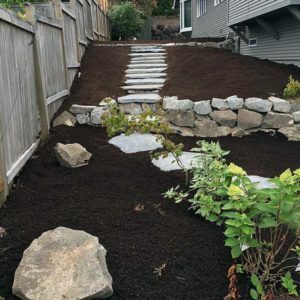 Felipe has not only consistently provided great general landscape maintenance, he has also built an arbor, fence, fire pit space and done a major rework on a previous landscaper’s stone patio. Always trust him to do a solid job for a fair price. © 2018 Vasquez Landscaping Services. All Rights Reserved.